A Cosmo Care Wellness Home will benefit you and your family, not just today but every day! Cosmo Care’s vision for creating Cosmo Wellness Homes has in a short space of time, started to become a reality as our clients are already beginning to see and feel the benefits of using our products and lifestyle techniques. 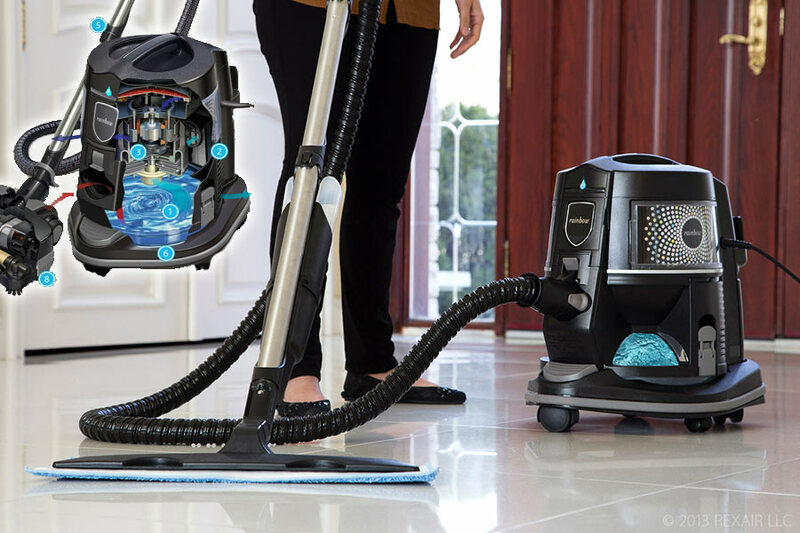 Our aim is to see every home equipped with the tools and products to build a healthy environment, not just by using effective treatments but by implementing simple changes to enhance air, water, light and sleep quality by using the Nikken Kenko Air Purifier and Pimag Waterfall, Full Spectrum Lighting and Sleep System. 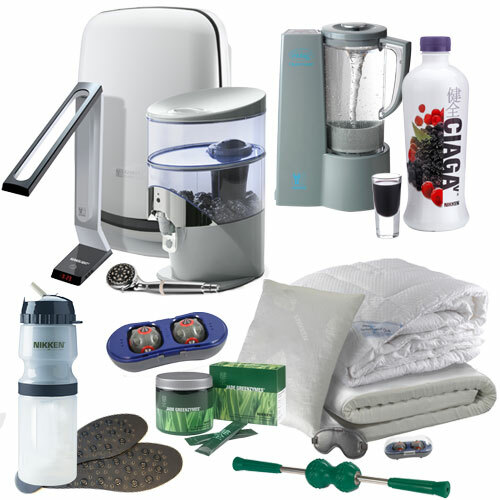 We even have the new Tornado Water System that is plumbed into your water supply and the incredible Rainbow System to remove dust, pollen and dust mite from your home… a true asthma allergy solution. Why do I need a Wellness Home? Your home should be the healthiest, happiest and safest environment for you and your family to live in; our overall wellbeing has a lot to do with our lifestyles and we believe a Cosmo Care Wellness Home is a complete solution for you and your family’s health & wellbeing. How will a Wellness Home improve my family's over all wellbeing? How will I know which products to purchase? No products will be forced upon you, no pressure sales, just clear explanation of what each product does, the benefits and if you are interested, the technical side. We will advise what products can help you and how. With some products you will see the benefits very quickly. The Nikken sleep system is very powerful and effective and some people see results the first time they use it and others a few weeks. Speed of results will vary from person to person. 94% of our client’s are referrals which tells us we must be doing something right! 100’s of very satisfied clients, let’s see what some have to say! Very happy with the results that came up today. Time to cut out some of my favourite things to make improvements! Thank you so much! Thanks for today’s treatment Theo. Shoulders feeling much better already and the advice and service you provided was quality. Looking forward to hitting the gym and getting back on track now… Highly Recommend for everyone needing advice and treatments. An active lifestyle can be very demanding. Sports therapy massage and associated treatments and support products can provide effective lasting benefits. With many types of massage available, give one a try and reep the benefits. 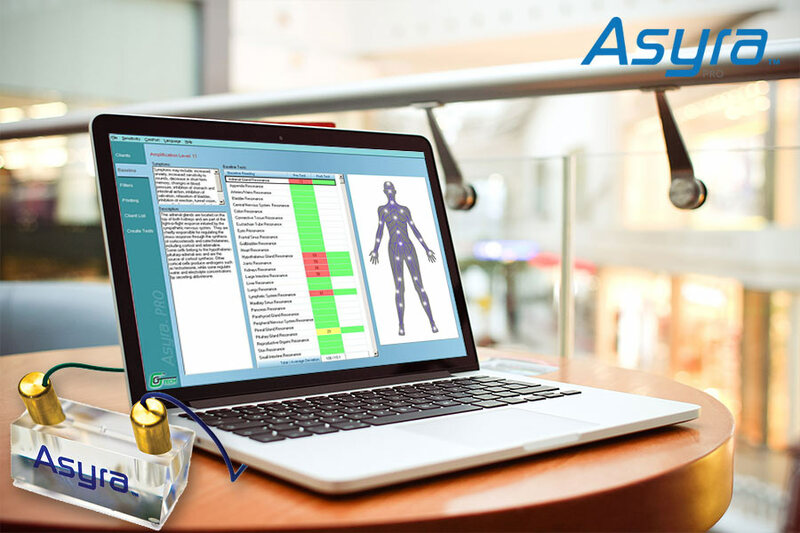 The Asyra system explores the root causes of health problems, giving test results instantly. This leads to a dynamic interaction, and a complete consultation, helping Cosmo Care to deliver a personalised and effective health and wellness plan for you.